The Best UK Anxiety Blogs from thousands of UK Anxiety blogs on the web using search and social metrics. Subscribe to these websites because they are actively working to educate, inspire, and empower their readers with frequent updates and high-quality information. UK Anxiety newsletter is a comprehensive summary of the day's most important blog posts and news articles from the best UK Anxiety websites on the web, and delivered to your email inbox each morning. To subscribe, simply provide us with your email address. UK About Blog This site provides valuable information for sufferers and carers of people with Panic, Anxiety, Phobias and Obsessive Compulsive Disorders (OCD). Our mission is to help to recover those people that suffer from Phobias, Anxiety, Neuroses, obsessive compulsive disorder and the anxiety from tranquilliser withdrawal. Facebook fans 1,431. Twitter followers 4,257. UK About Blog Claire Eastham is a best-selling Author and award-winning mental health blogger, fast becoming known for her hit blog, “We’re Mad Here”. Drawing on her own experiences to talk about social anxiety and panic attacks, Claire is known for her relatable and honest approach, bridging the gap between health professionals, doctors and sufferers. Facebook fans 1,234. Twitter followers 29,486. Facebook fans 363,769. Twitter followers 229,165. UK About Blog Caroline is a public speaker, engaging her audience by combining knowledge with interactive examples to bring the anxiety alchemy process to life leaving everyone having gained practical insights into the power of their subconscious mind. About Blog Living with anxiety and depression. Anxiety and depression are the most common mental illnesses in modern society. It is hidden in our genetics, lifetime experiences and difficulty in understanding our symptoms. UK About Blog Little Victories is a place you can access Information and resources to manage your anxiety & overall health and wellbeing. 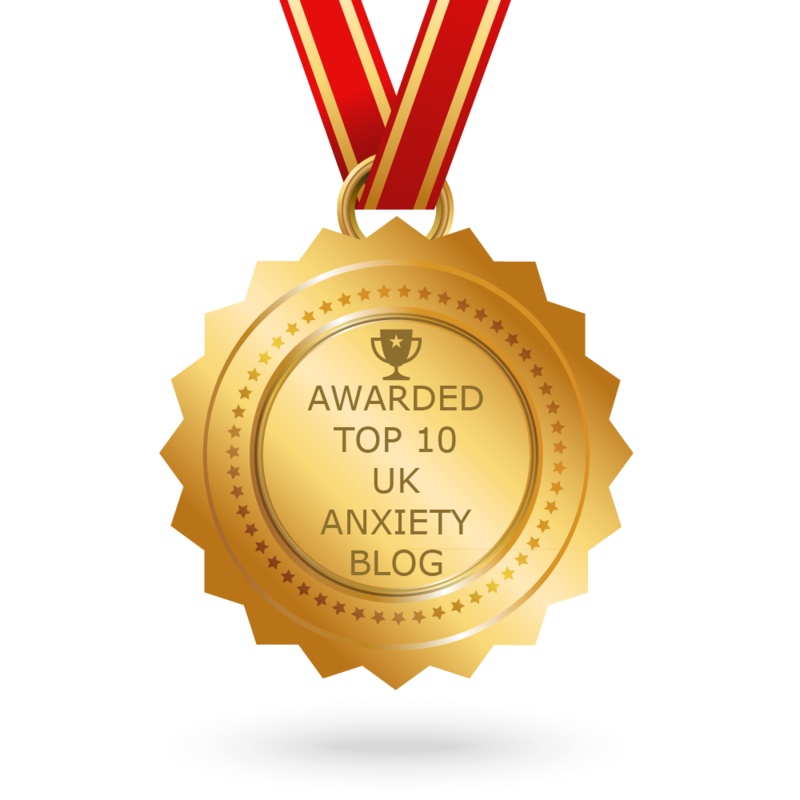 CONGRATULATIONS to every blogger that has made this Top UK Anxiety Blogs list! This is the most comprehensive list of best UK Anxiety blogs on the internet and I’m honoured to have you as part of this! I personally give you a high-five and want to thank you for your contribution to this world.